Glory Days Grill is partnering with the Unified Prevention Coalition of Fairfax County (UPC) in the ‘Do More 24™’ fundraising campaign. ‘Do More 24™’ is a local movement that brings together nonprofit organizations, companies, and people committed to making a difference. 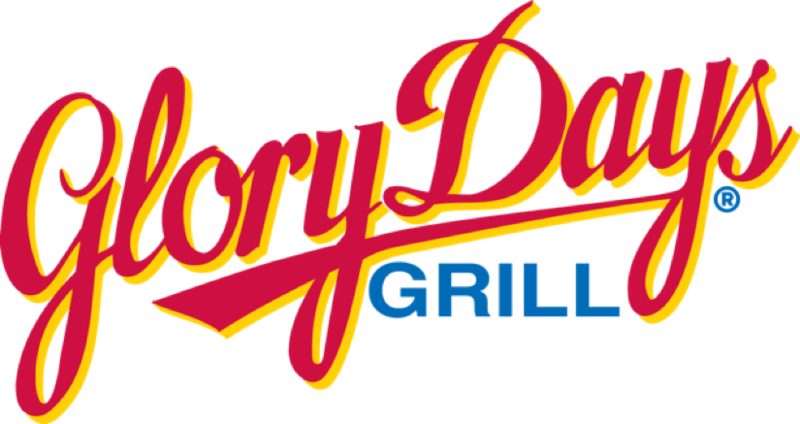 At the six Fairfax County Glory Days Grill locations, including locations at Reston North Point and Fox Mill, 10 percent of food and beverage sales on June 4 after 5 p.m. will be donated to UPC to support their mission to prevent substance abuse by youth and young adults in the County. 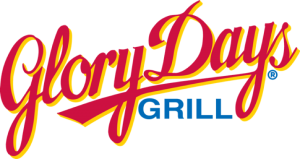 Community members are invited to dine at Glory Days Grill on June 4 after 5 p.m. to help raise funds for this important work. Individuals are also encouraged to make a tax-deductible donation online at www.unifiedpreventioncoalition.org during the campaign, which will run from June 1 to 5.